Image is everything.  Buffalo Branding can help your business "refresh" it's image or help a new business create it's own identity. Buffalo Branding can assist with website, social media, signage, displays, printing, photography, and marketing.